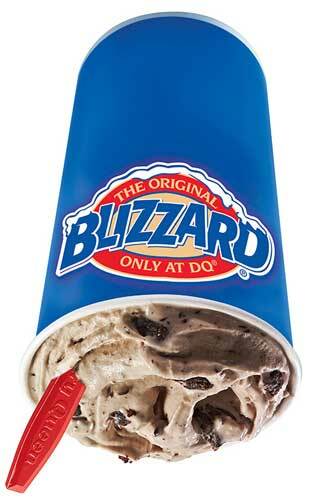 I love ice cream and I love Nutella so when Dairy Queen combined the two things I love … magic happened! Love the gooey, rich and luscious taste of Nutella? So do 10,000 fans of Dairy Queen! 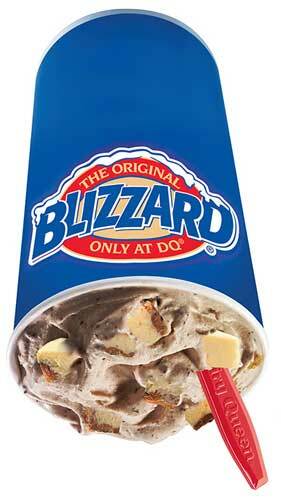 Dairy Queen’s Nutella Brownie is my personal favorite. By adding a little more cash I just add a few walnuts and it is sheer perfection! In the Philippines, Dairy Queen is owned and operated by the Philippine Pizza, Inc., the same franchise owners of Taco Bell and Pizza Hut. It currently operates 80 stores that are strategically located all over the country.